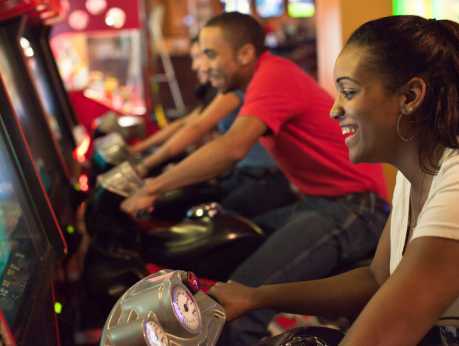 The GameWorks venues are entertainment centers that offer a unique combination of games, food, and sports for the whole family. 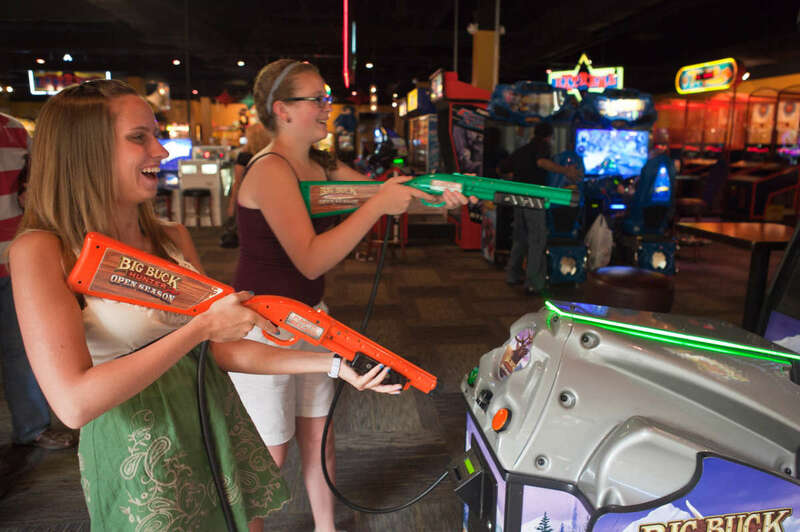 Our goal is to provide families with a premier entertainment and gaming experience in a safe and welcoming environment. 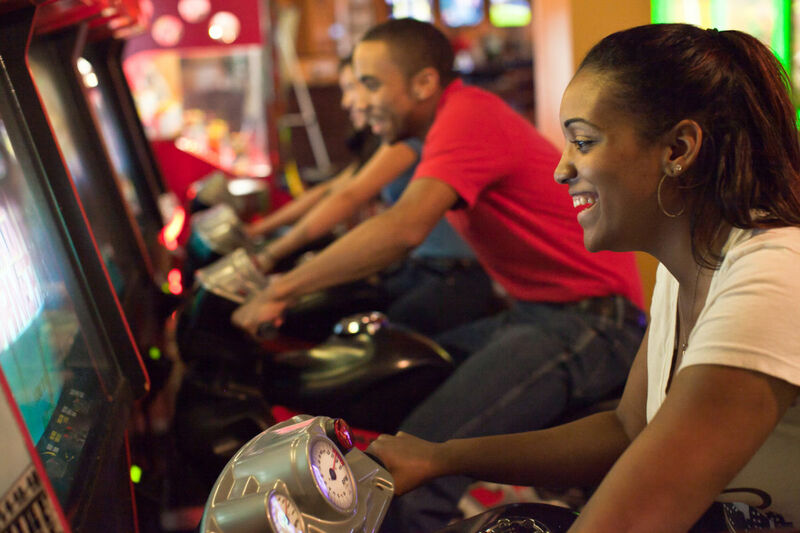 Each of our locations offers a dynamic roster of classic and modern arcade attractions, unique American cuisine and a wide range of craft beers and cocktails.